Sondra Locke (born May 28, 1944 or 1947) is an American actress, singer and film director. She was nominated for an Academy Award for Best Supporting Actress in 1968 for her performance in The Heart Is a Lonely Hunter . Lady Edith Crawley, the second Grantham sister, has had a miserable time through most of the six seasons of "Downton Abbey." 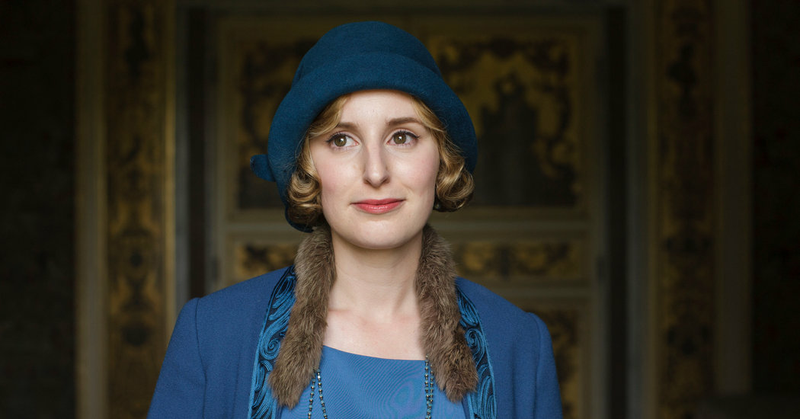 Always second fiddle to her sister Mary, Edith, played by Laura Carmichael, has been jilted at the altar, involved with a married man (his wife was in a mental institution), then left pregnant when he mysteriously disappeared. 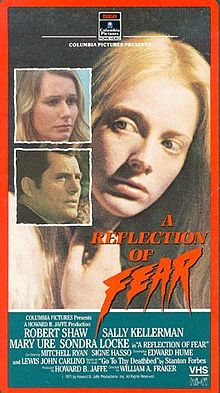 A Reflection of Fear is a 1972 thriller film directed by William A. Fraker with a screenplay by Edward Hume and Lewis John Carlino and starring Sondra Locke, Robert Shaw, Mary Ure, Signe Hasso, Gordon Devol and Sally Kellerman. It is based on the novel, Go To Thy Deathbed by Stanton Forbes.